Why not stay with us at The Ferns? We are a friendly B&B close to the centre of Betws-y-Coed, “The Gateway” to Snowdonia. We have 7 en-suite bedrooms to suit individuals, couples or groups with inclusive breakfast and Wi-Fi. Betws-y-Coed is a great place to base your Snowdonia walking holiday, a pretty village nestled in the Conwy Valley and surrounded by forest. We have a good choice of places to eat and drink and a range of outdoor gear shops. 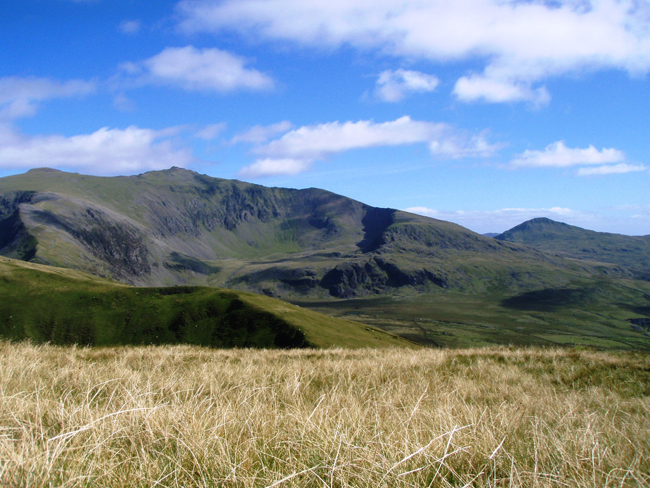 Whether you are looking to walk Snowdon, other high mountains or the forest trails straight from the village….we are ideally located with mainline railway and Snowdon Sherpa bus just 5 minutes away and some private guest parking too. As keen walkers, we are always happy to provide some tips and recommendations, and we look forward to welcoming you soon!